What are the must-have products that every Coton de Tulear parent should know about? Let's share our Coton care favorites. 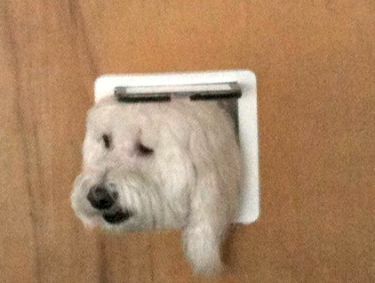 Every Coton owner needs help at one time or another. Whether you're looking for the perfect shampoo or dog harness, it's nice to get recommendations and advice from others. Take a few minutes and fill out the survey below. You don't have to fill in every box; just the ones you would like to tell us about. If you have found a solution to any common Coton problem, please tell us about it. Try to be specific about product name to make it easy for others to find the information and tell us why you like it. Easy Walk Pet Harness by Petsafe. Easy to put on, doesn't create matting, and helps reduce leash pulling. Thanks for sharing your favorite problem-solvers! What other must-have products would you like to share?